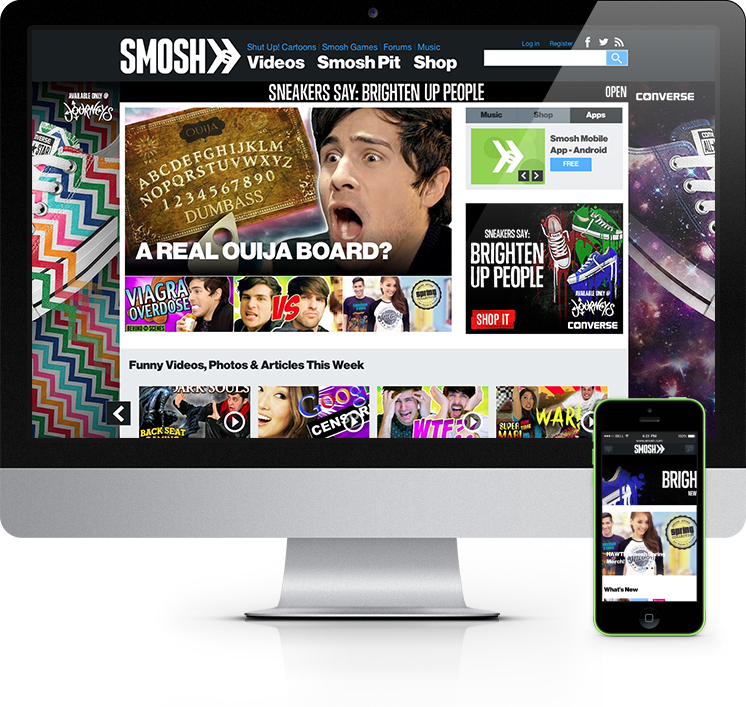 Smosh is currently the #1 subscribed channel on YouTube and their site showcases their funny videos and blog posts, along with a forum and some social networking features. Drupal Connect was asked to upgrade their Drupal 6 site to Drupal 7 along with a theme overhaul to match a new (much more awesome looking) design, migrate of all content and all 2 million users! The interesting thing about Smosh is that much of its traffic is authenticated users which makes traditional performace improvement methods like Varnish a little trickier since we had to handle the dynamic elements. We used edge-side includes for that as well as MongoDB for some data. This allowed us to help the site able to withstand the insane traffic that Smosh gets.